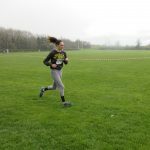 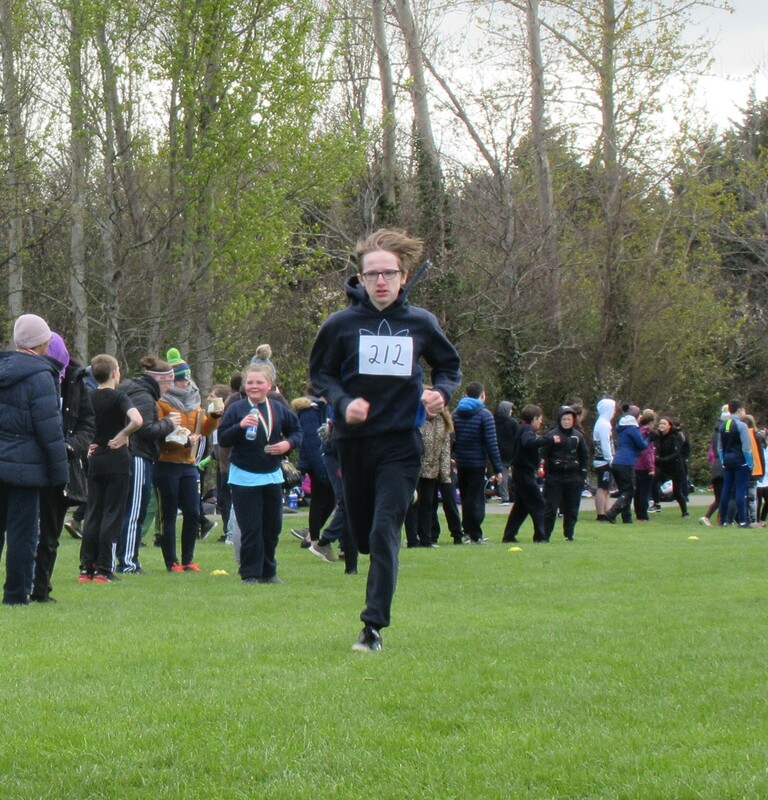 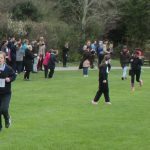 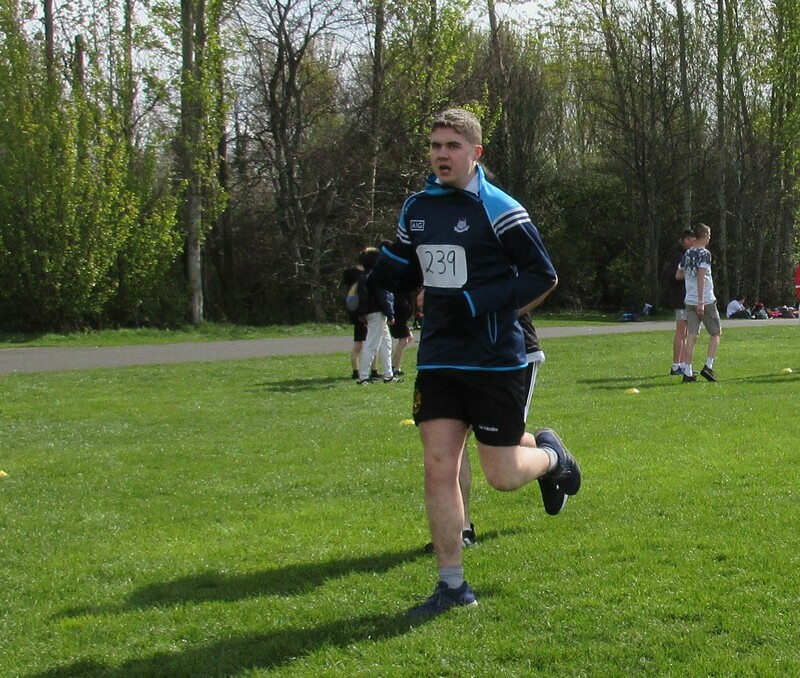 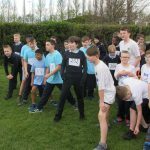 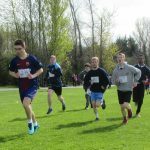 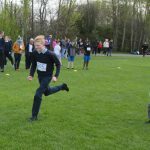 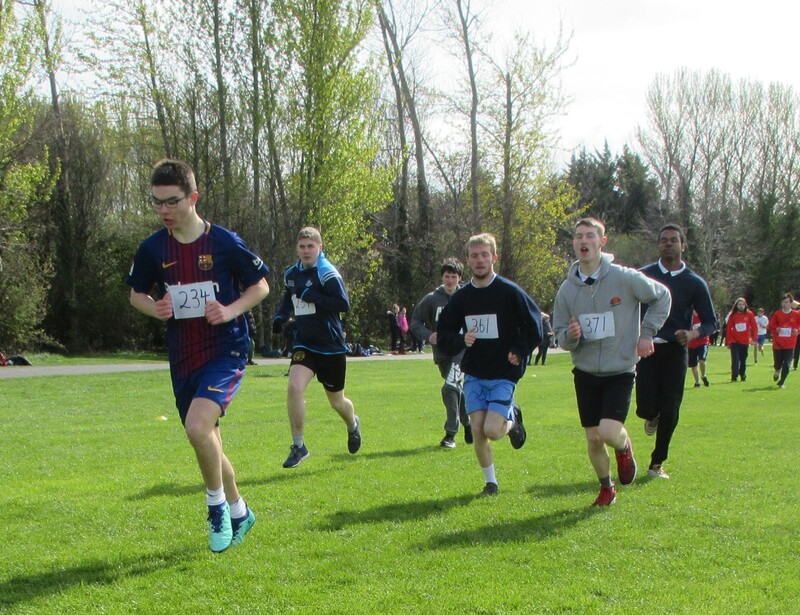 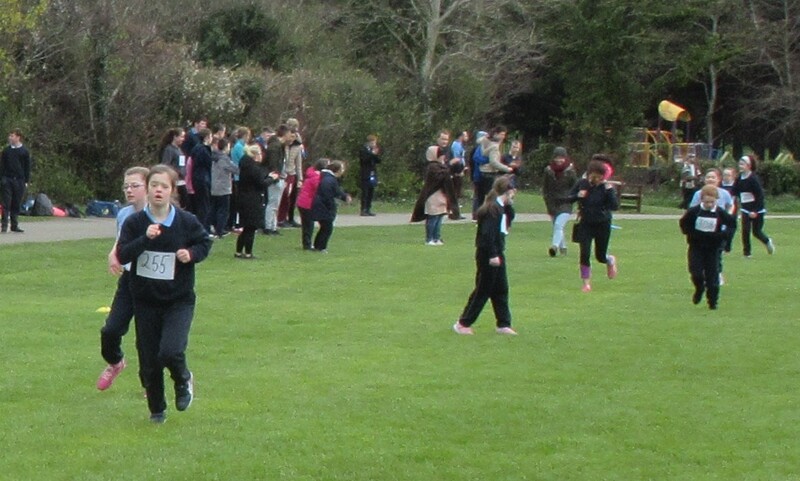 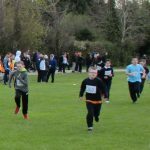 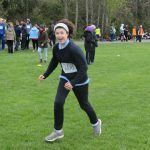 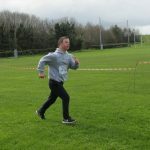 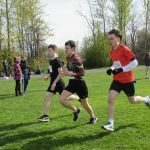 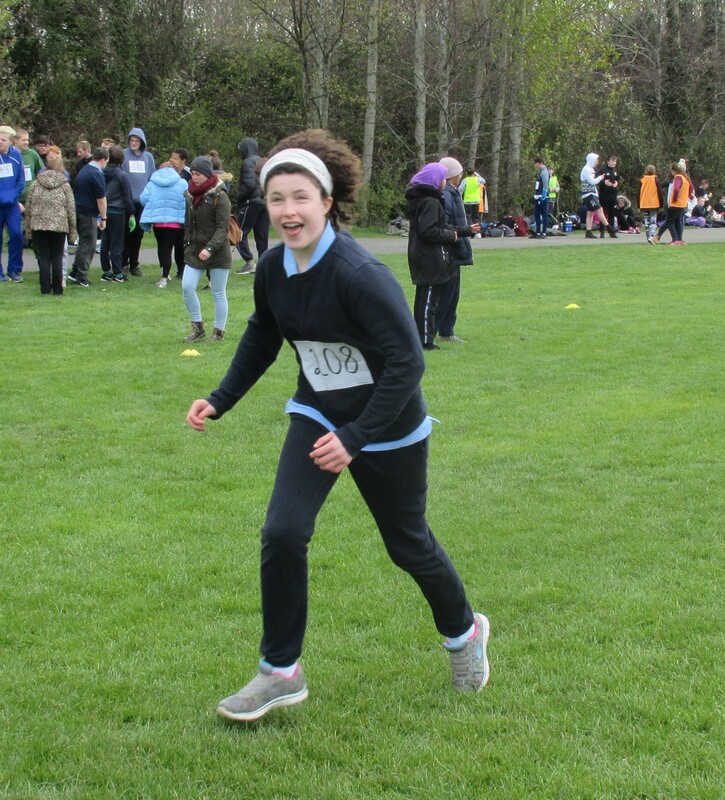 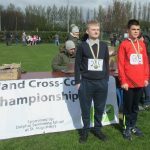 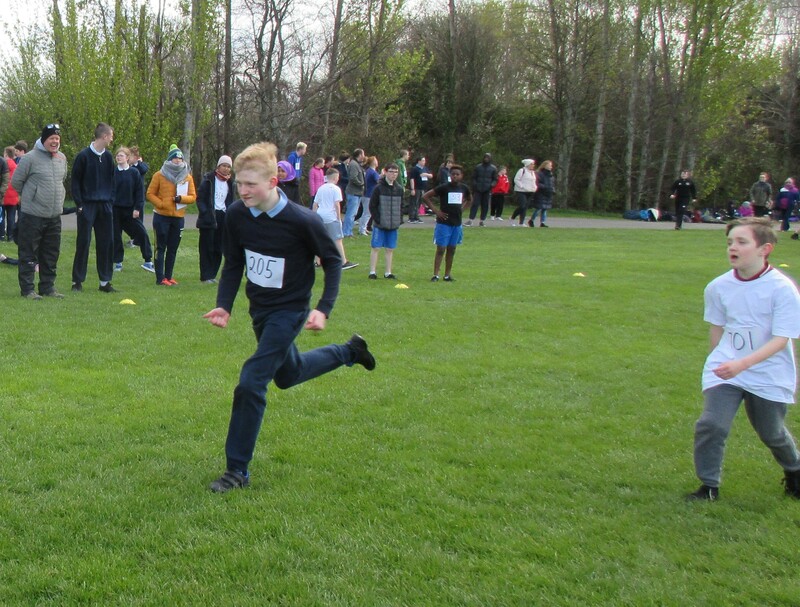 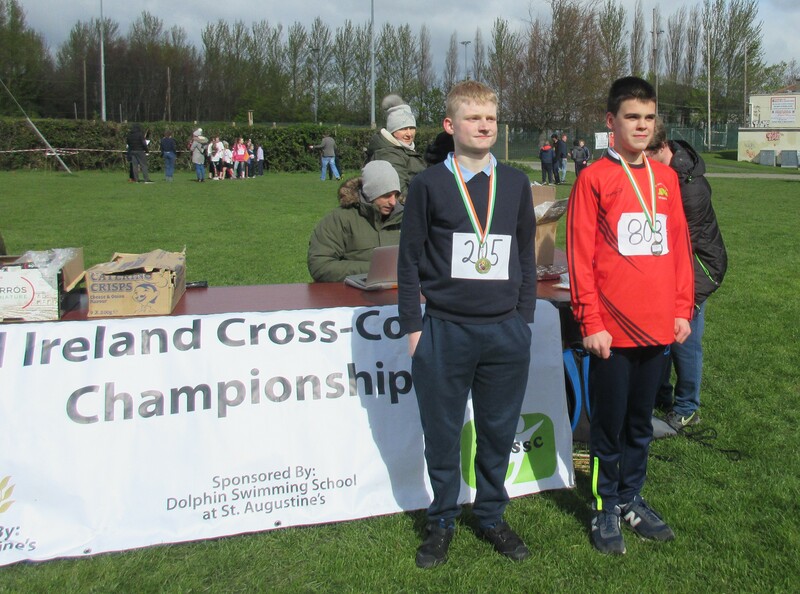 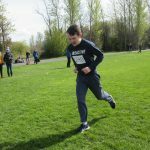 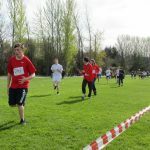 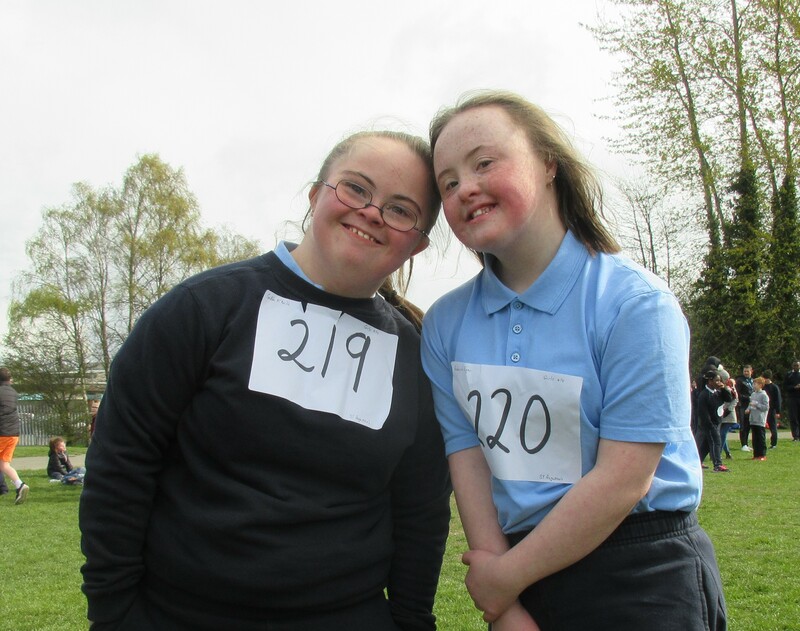 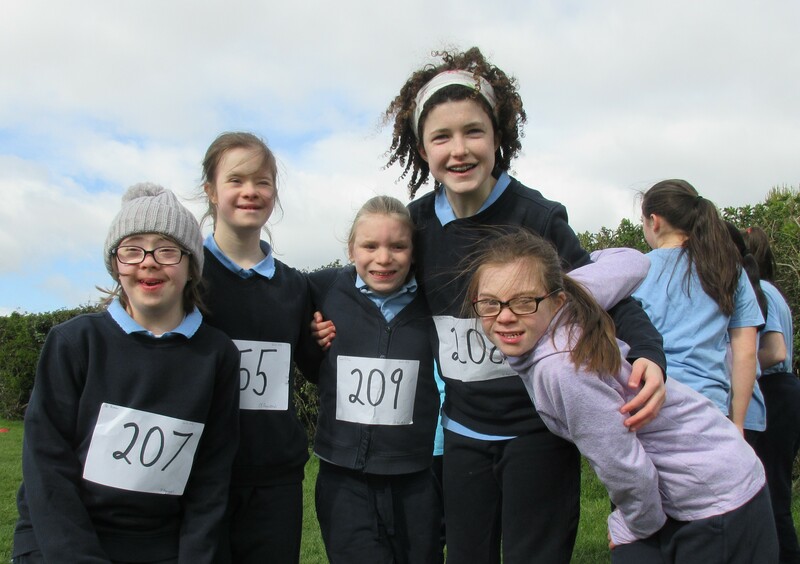 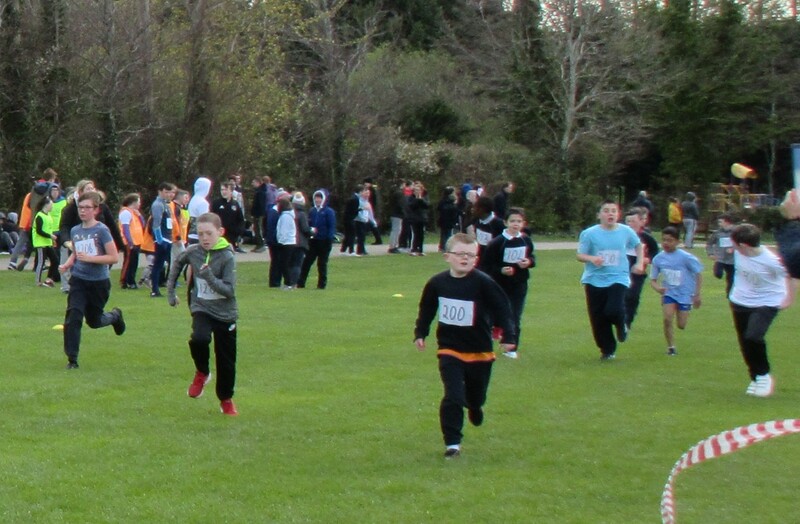 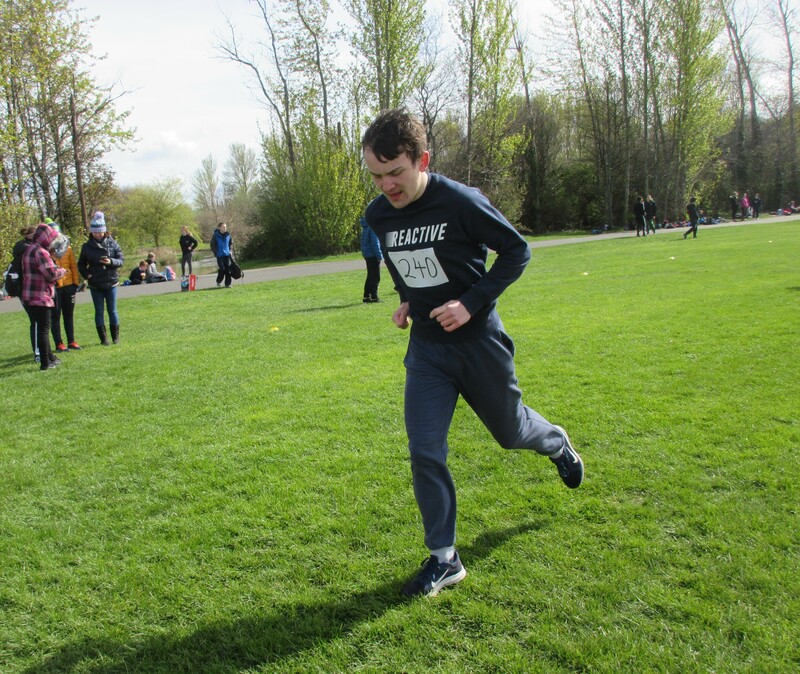 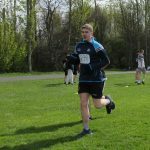 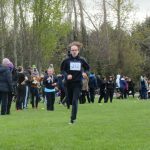 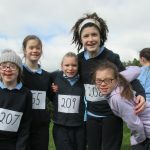 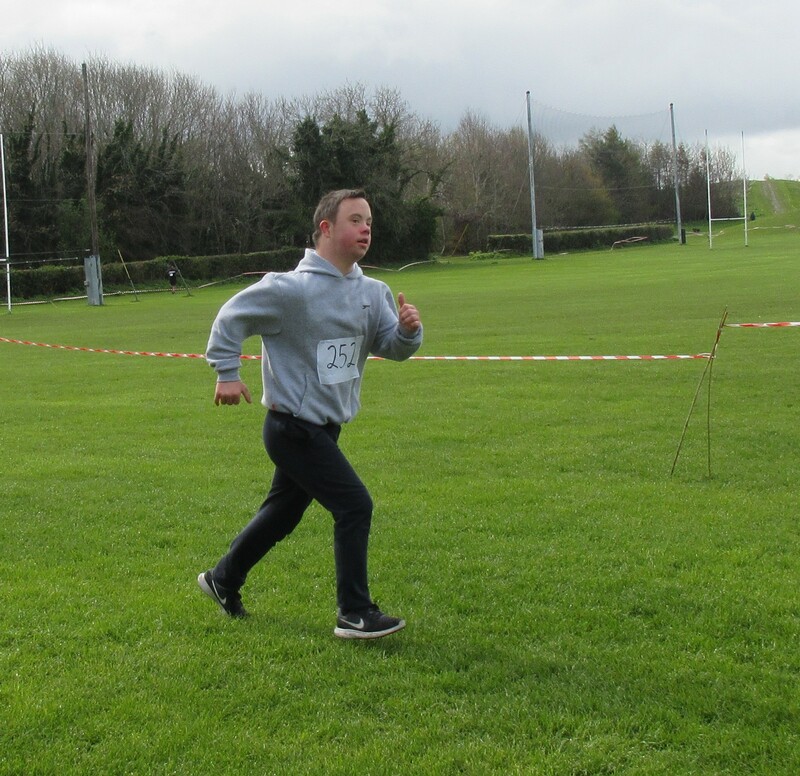 The All Ireland Cross Country Event took place on the 3rd April with 11 schools competing and a total of 350 students. 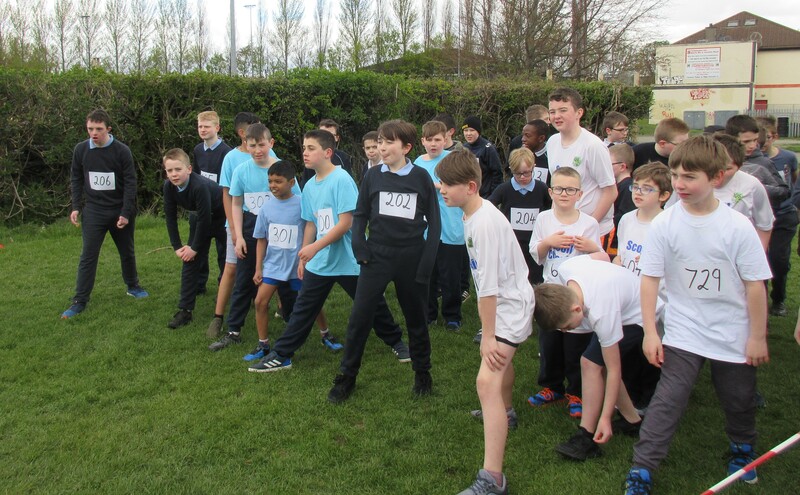 Saint Augustine’s students were fantastic, our under 12 girls team came third, our under 14 boys, under 16 boys and under 18 girls teams all came second while our under 18 boys team came first. 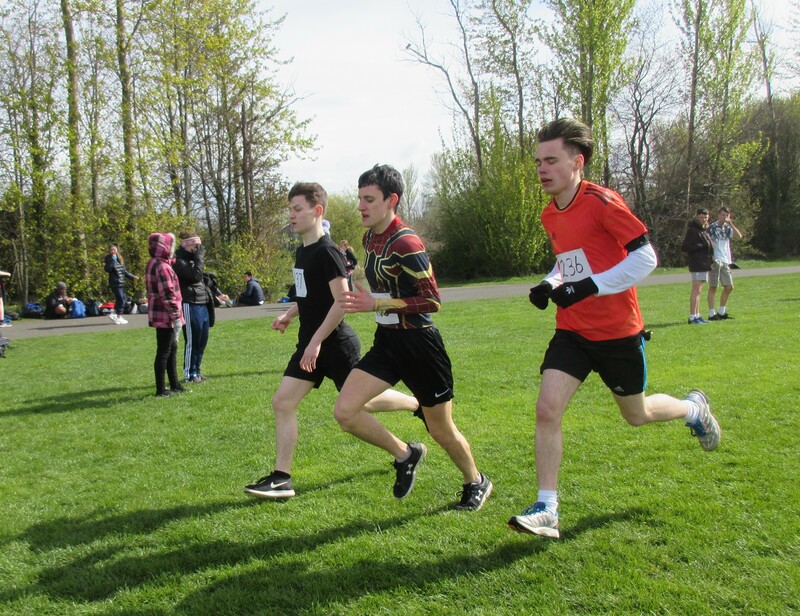 We won the Men’s overall competition. 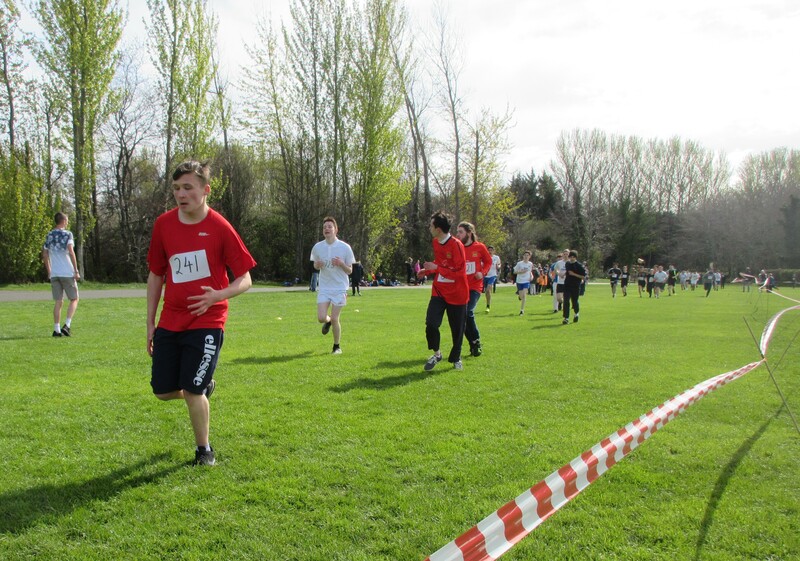 A big congrats to our 51 students who showed great sportsmanship and behaviour all day. 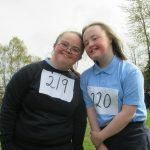 You did your school proud.